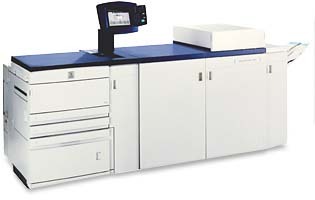 Digital printing is ideal for small quantities and fast turn around jobs. Pro Colour can provide same day service on most print jobs. We use state of the art digital printers to create dynamic and professional solutions.Pro Colour is also able to help you with your design, typesetting and layout needs.